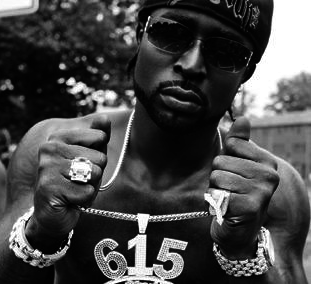 Young Buck is a veteran in the street rap game. Signing with Birdman’s Cash Money Recods back in 1995, Young Buck was loyal for 9 years until 2004 where he and Juvenile skipped out and went to UTP Records and the group UTP Playas. 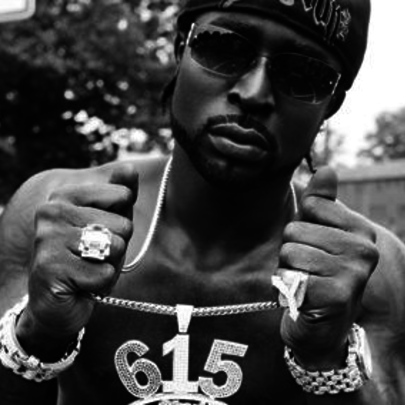 At UTP, is where Young Buck met 50 Cent, who was quick to sign Young Buck to his rapidly growing imprint G-Unit. Making a name in music, Buck also had many run-ins with the law and other rappers. He was accused of stabbing a man at the 2004 VIBE awards, and also had his fair share of rap beefs with artists like Lil Wayne, 50 Cent, and Game. However, throughout his six solo album career, Buck has collaborated with many of the game’s hardest rappers including former G-Unit members 50 Cent, The Game, Lloyd Banks, and Tony Yayo, among others like Ludacris, Three 6 Mafia, Project Pat, David Banner, T.I., Stat Quo, and the list goes on. It’s been a rough go for Buck since he was kicked out of 50’s G-Unit crew in 2008, he has run into financial troubles and he recently escaped an attempted drive-by shooting in his hometown. However, so far in 2014, Buck is making a strong comeback and has released a slew of freestyles and remixes over some of today’s hottest’s tracks. Be on the lookout for a new project from Young Buck in 2014. He started rapping when he became angry with his friend. He has two daughters named Jayla and Jada and a son named David Jr.